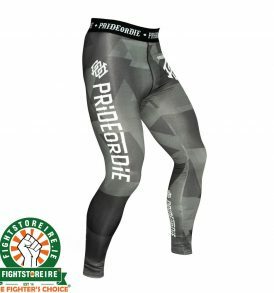 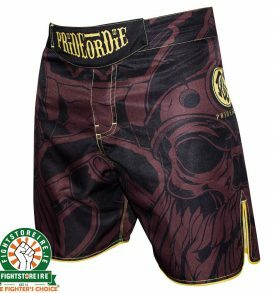 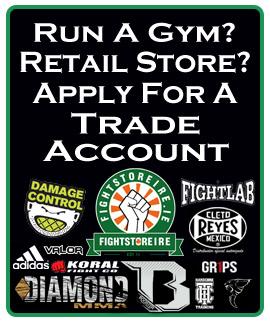 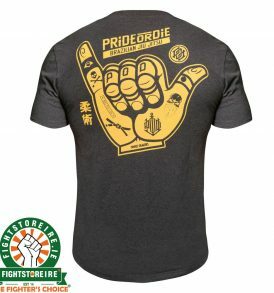 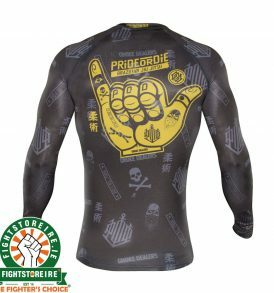 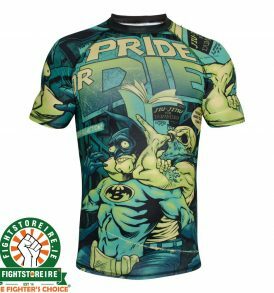 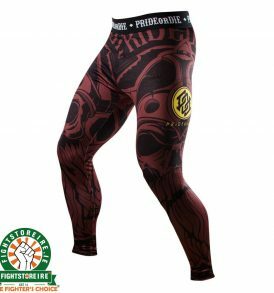 PRiDE or DiE from Fight Store IRELAND | The Fighter's Choice! 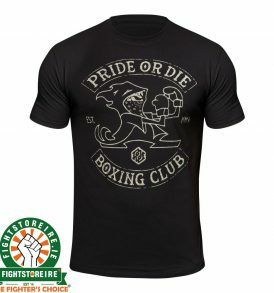 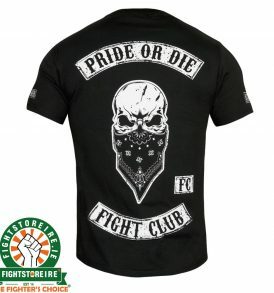 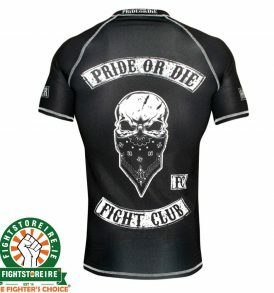 PRiDE or DiE now available in Ireland from Fightstore Ireland. 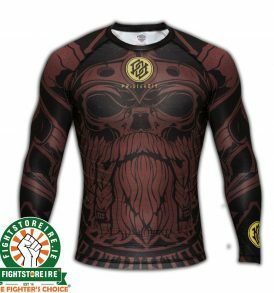 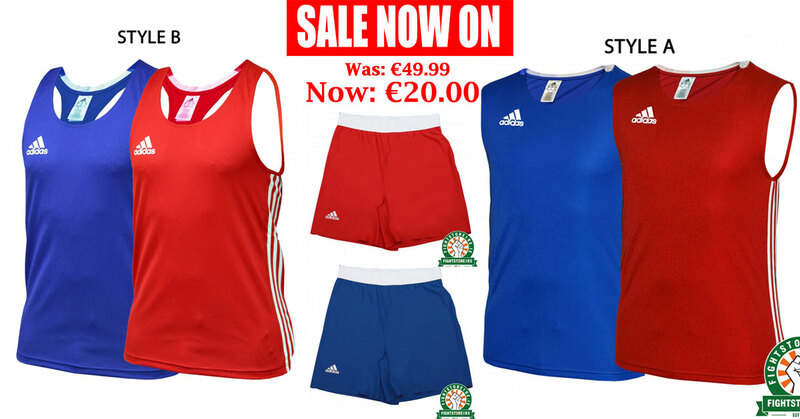 Check out below our full range of Rashguards, Spats, Shorts and T-shirts. 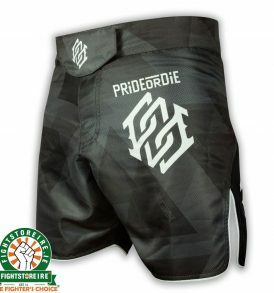 The Figher's Choice!